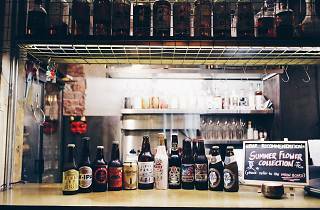 Sip on seven different styles of craft beer made in Japan, while you learn about their distinctive qualities, the history of their breweries and how they're made from the experts from Eastern Craft and Yuji Shimada, Hitachino Nest Brewing Lab's general manager. Breweries represented at the tasting include Minoh, Yo-Ho Brewing, Hitachino Nest and the Echigo Beer Company, and the ticket price ($40) also includes a glass of the good stuff on Bincho, the organisers of the event. 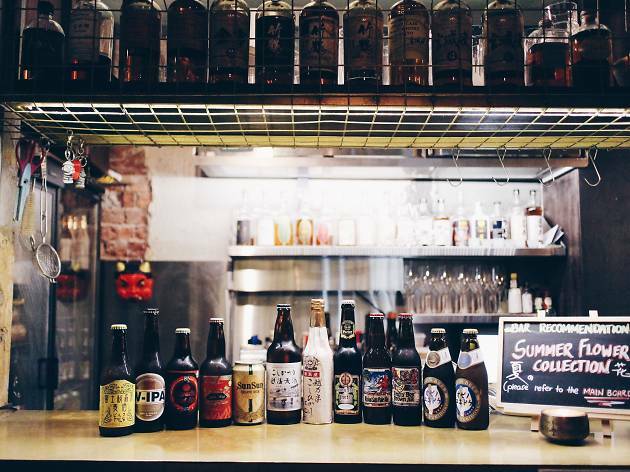 This masterclass is organised as part of the Singapore Craft Beer Week 2015.